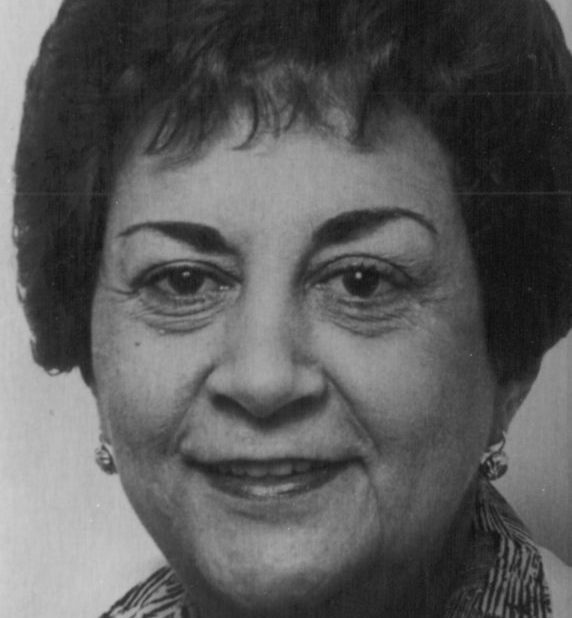 Gladys Pumariega Soler, MD, Dr.Gladys P. Soler was born in Pedro Betancourt, Cuba, earned her medical degree from Havana University in 1955, and, after a residency in Jacksonville, practiced in Matanzas, Cuba. In 1961, she moved to the United States for political reasons and thereafter devoted herself to caring for the indigent children of Jacksonville. The director of the Pediatric Clinic at the University Medical Center from 1964 to 1992, Dr. Soler was known as ‘The Pediatrician’ for over a quarter of a century. She taught at the University of Florida’s Health Science Center and served on many medical and civic boards.